Lucy and her family go for a visit to the lake one day. But when Lucy’s family ties her leash to a tree, they never imagine that she would break free and have an adventure on her own. Can Lucy find her way back to her family? This is a much longer reader and I really like the description that they use on the book: “Reading On Your Own, Grades 1-3. Is your child comfortable tackling new words? 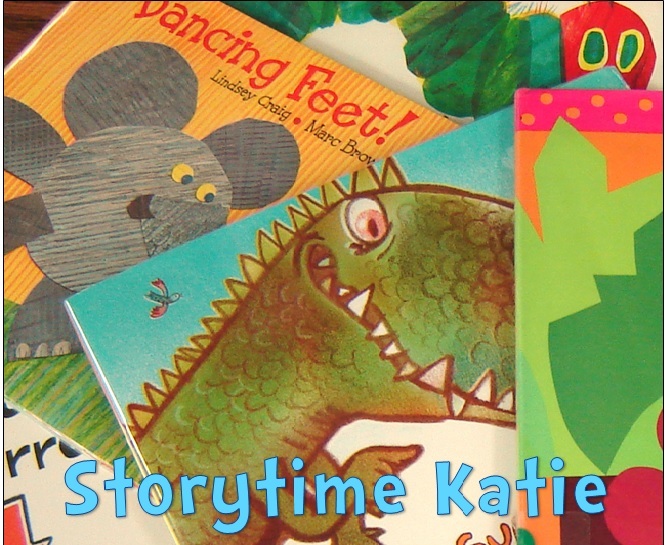 Does your child like to read on his or her own? It’s time for Step 3.” That’s a great help to both parents and librarians to judge whether or not the book is appropriate for a specific reader. Lucy is a sweet character who can get into some mischief! 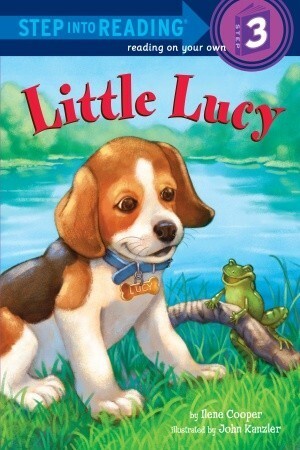 Being a dog lover myself, I found it easy to sink into Lucy’s story and I look forward to reading more Lucy readers. Recommended for libraries who need higher-level readers or libraries with lots of dog lovers! The views expressed on this site are my own and do not reflect those of my employer or its patrons. The content here belongs to Step Up Readers, unless otherwise expressed.